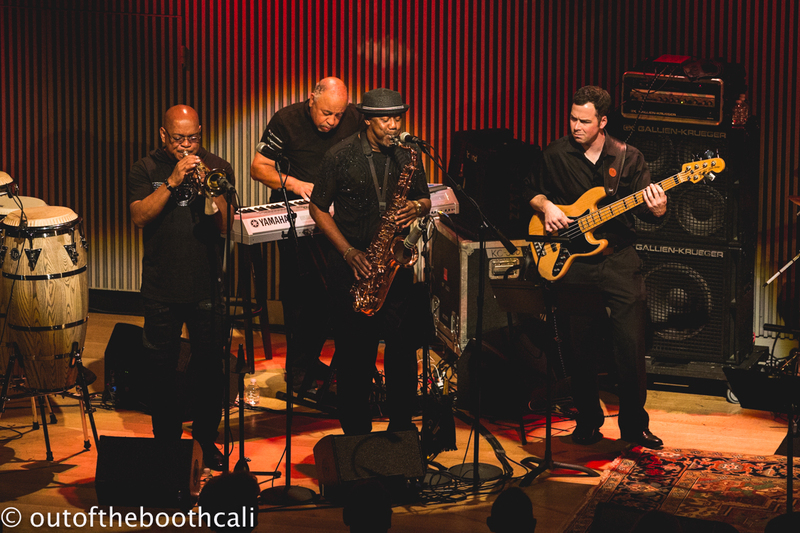 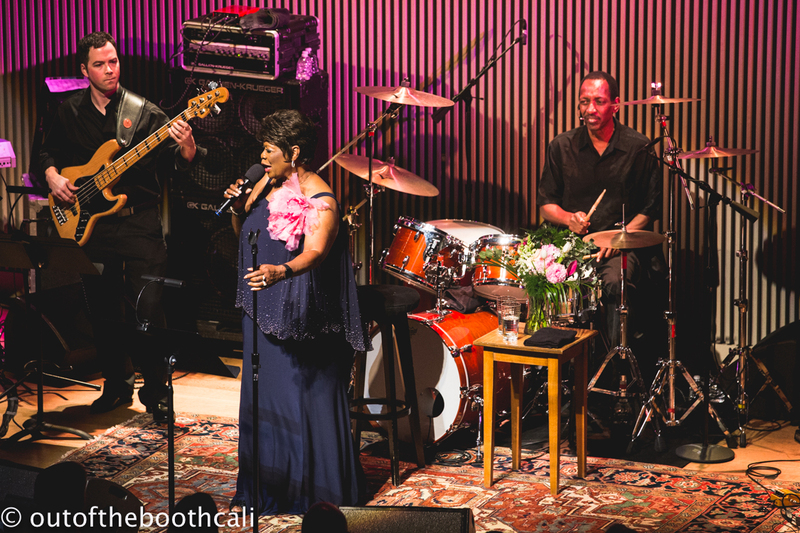 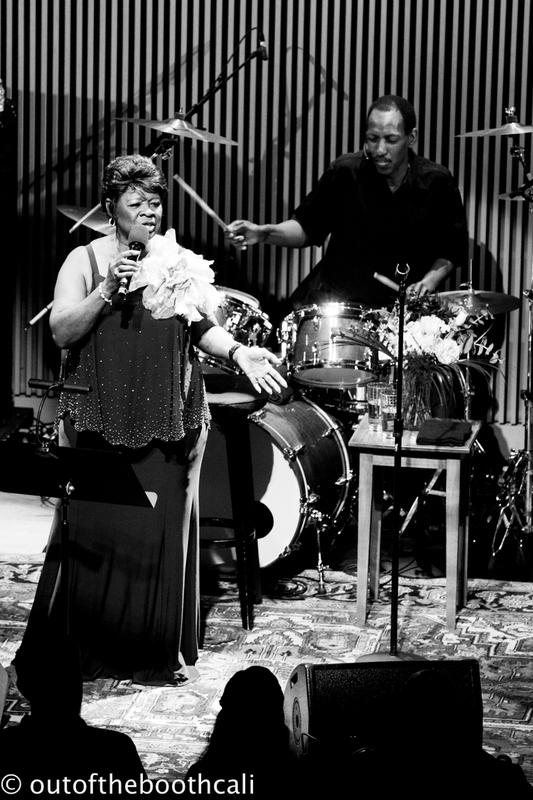 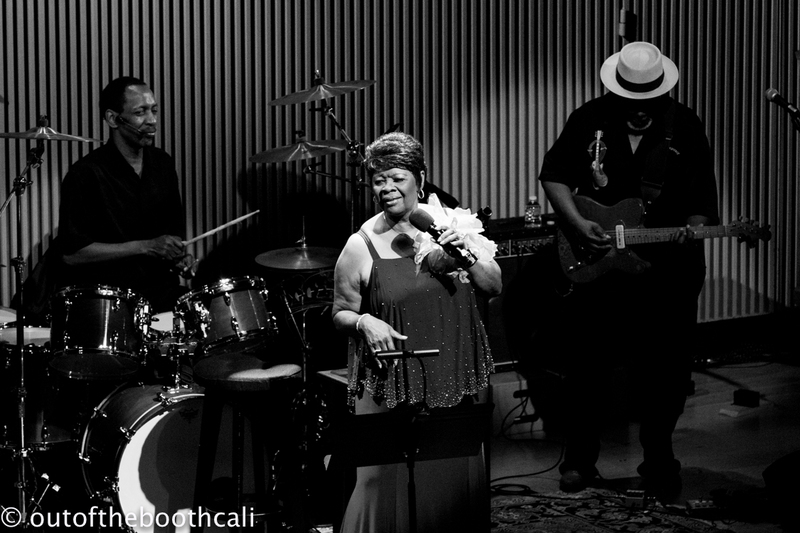 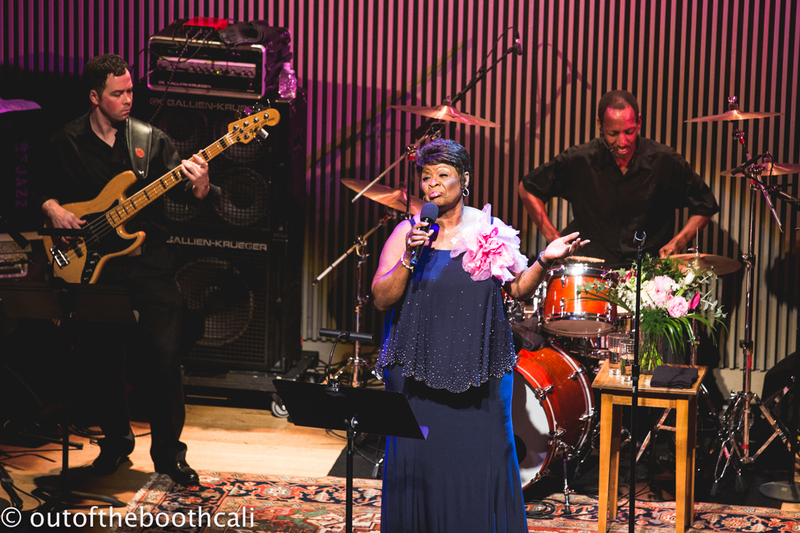 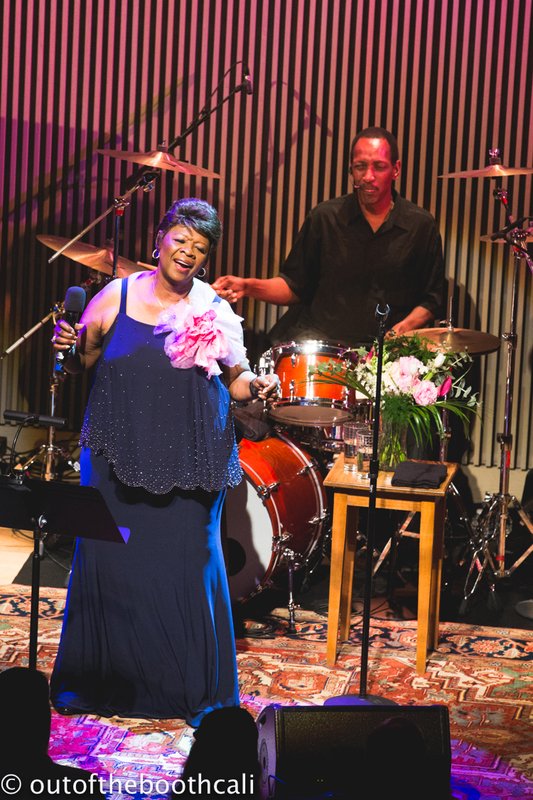 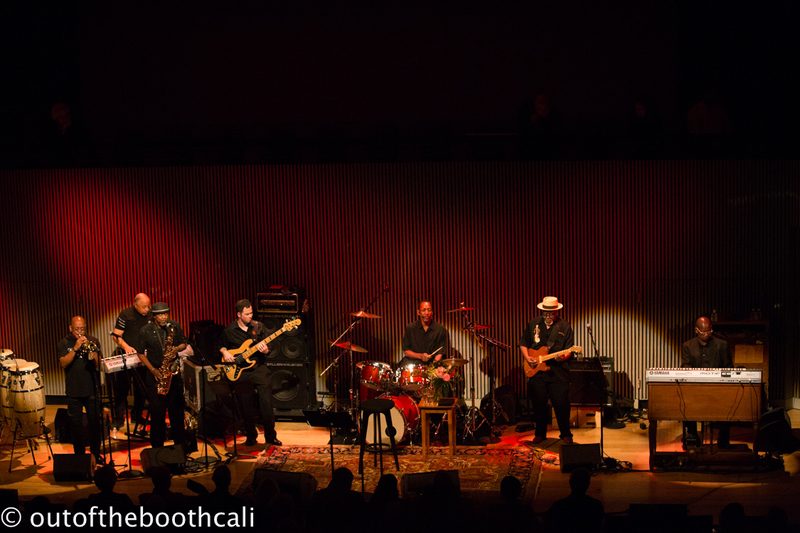 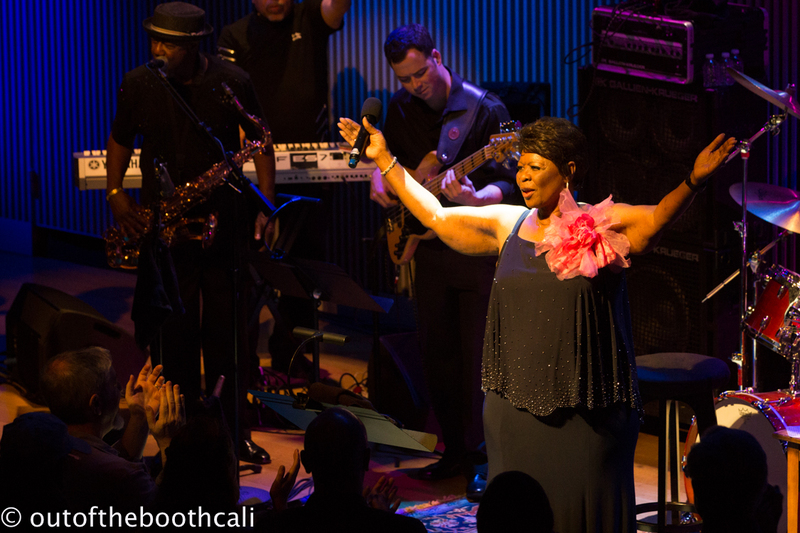 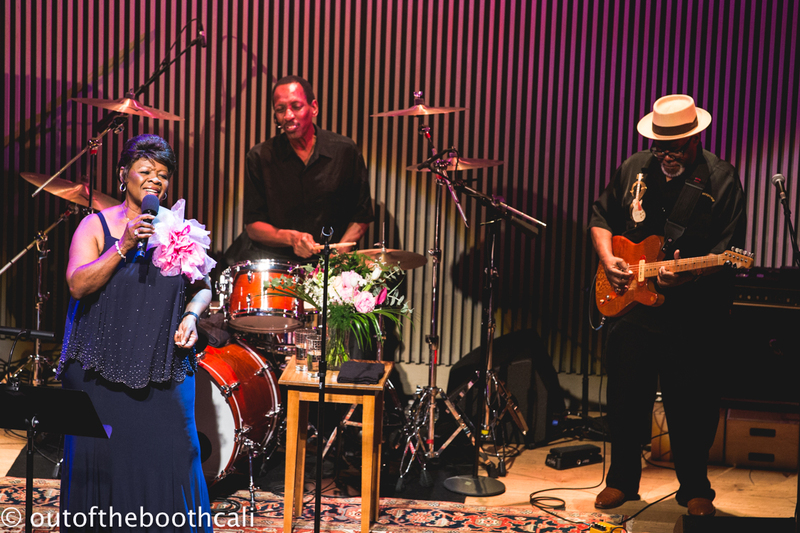 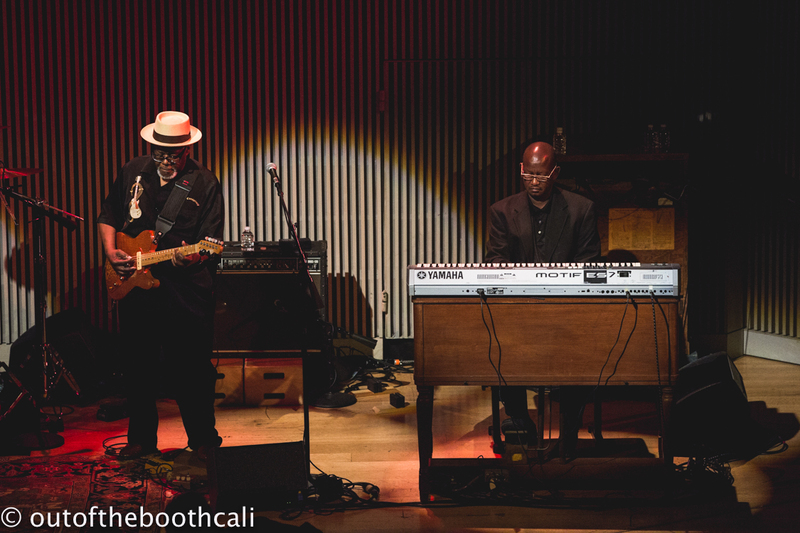 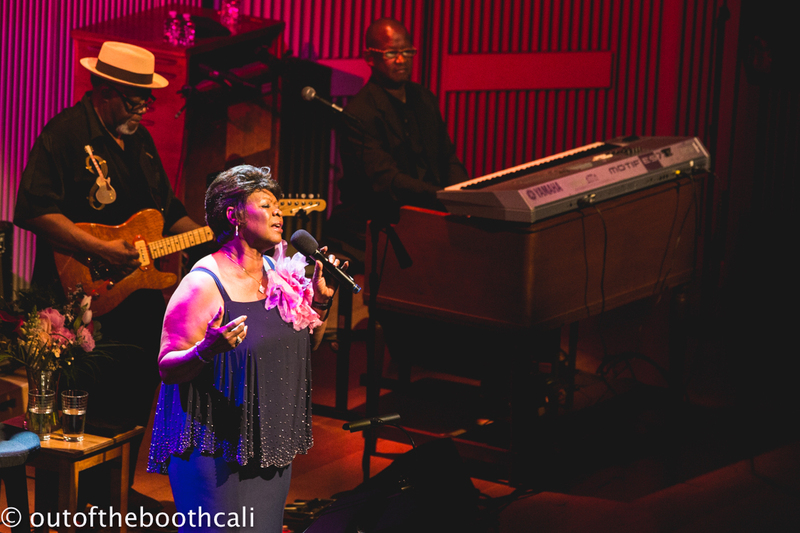 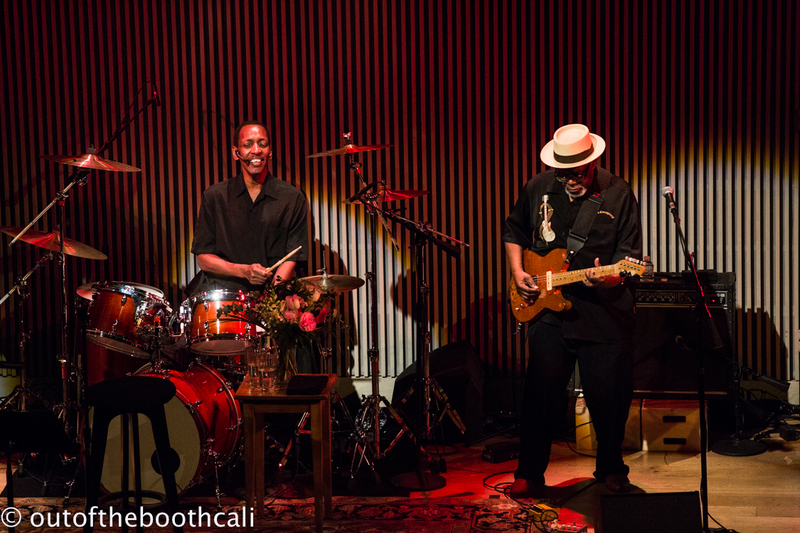 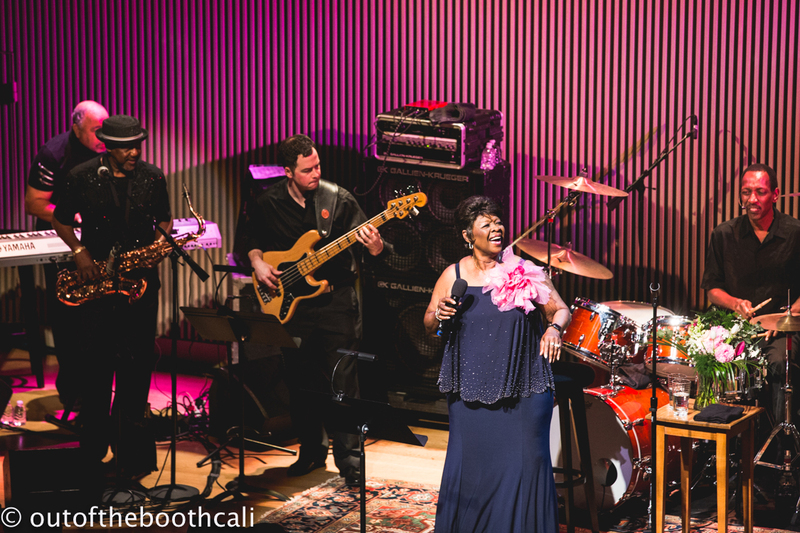 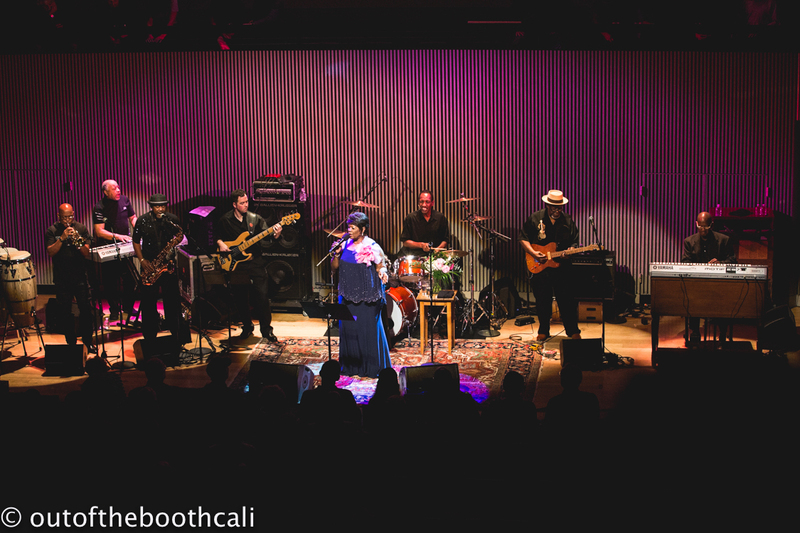 Irma Thomas — The Soul Queen of New Orleans — graced the stage at SFJAZZ last Friday night and delivered a righteous show. 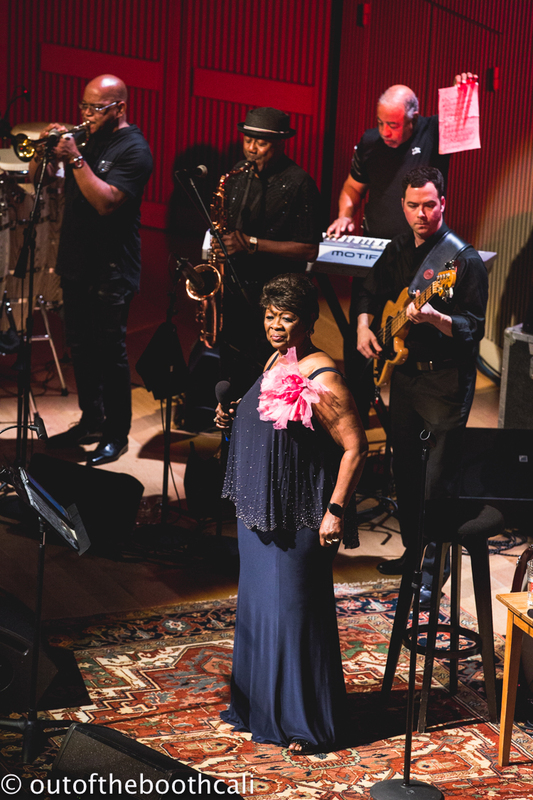 Accompanied by a rocking-good band, Irma Thomas performed great tunes before opening up requests and suggestions from the audience for the rest of the show. 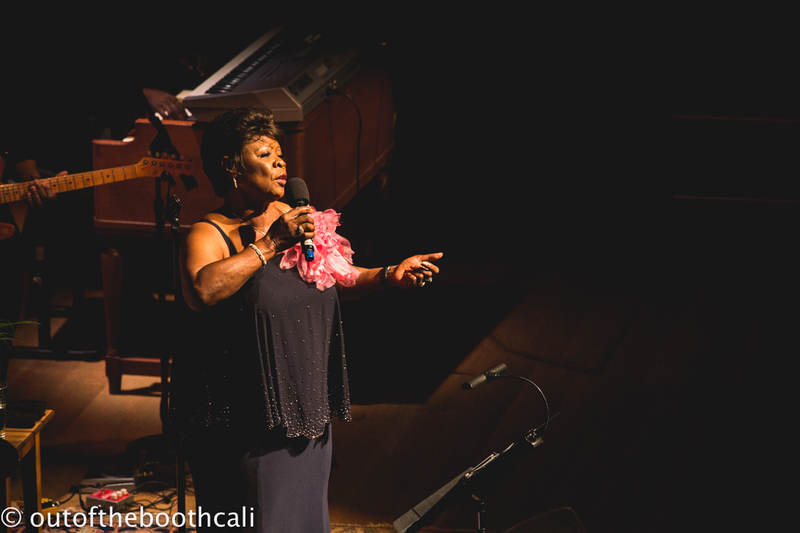 Song titles were shouted out from all directions and Irma Thomas, in a flash, knocked out stellar renditions of covers and originals. 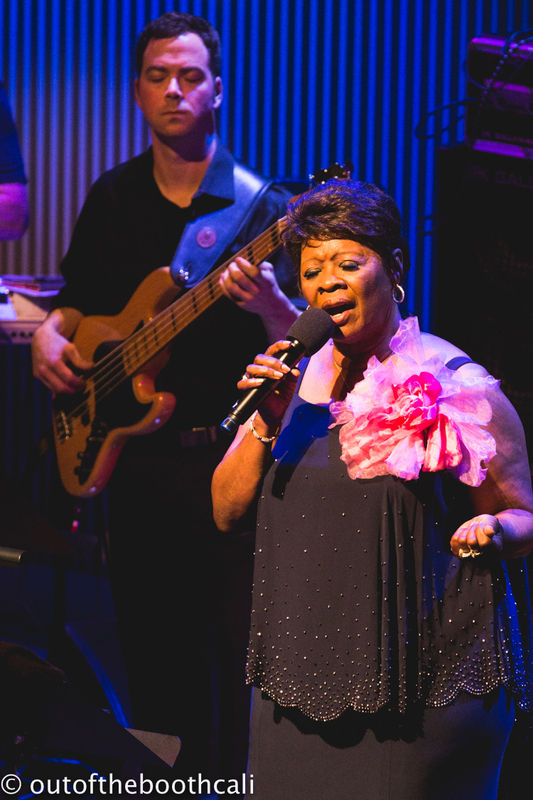 Irma Thomas' stamina was on fire, she didn't stop for a breather. 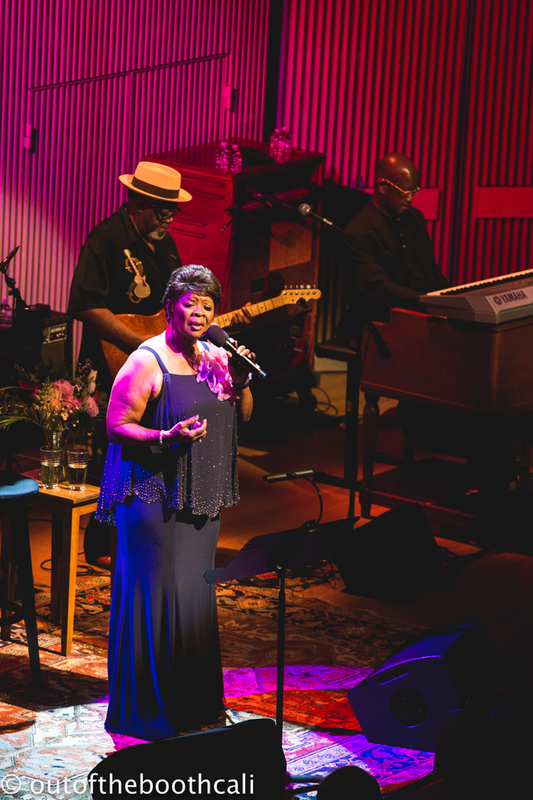 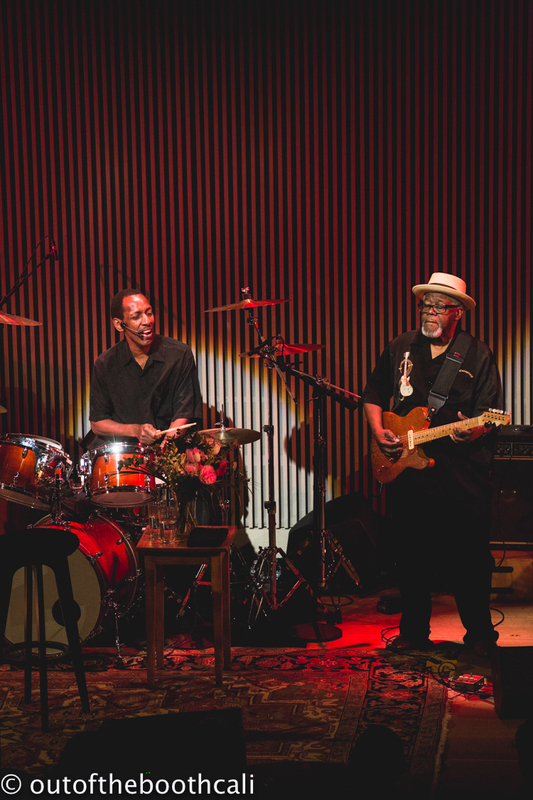 There was one song after another, some bopping hot, some serenading slow, but all jam-packed with soulful, smooth sweetness. 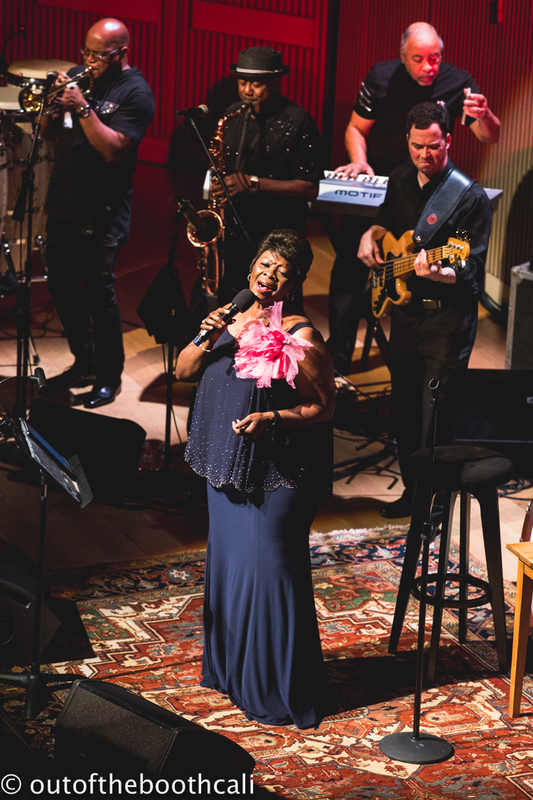 Irma Thomas retold stories from the '60s, adding humor and a little wisdom along the way in a matter-of-fact fashion. 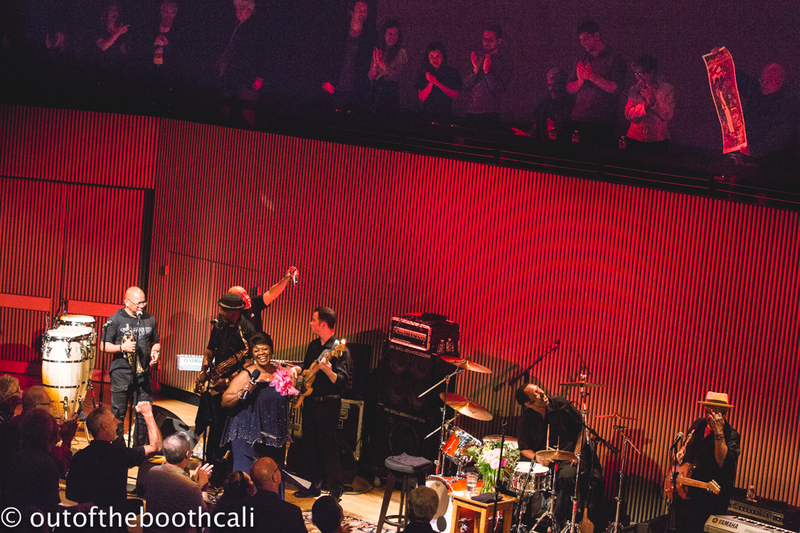 She also got the whole of SFJAZZ up on their feet for a celebratory dance tradition of N'awlins. 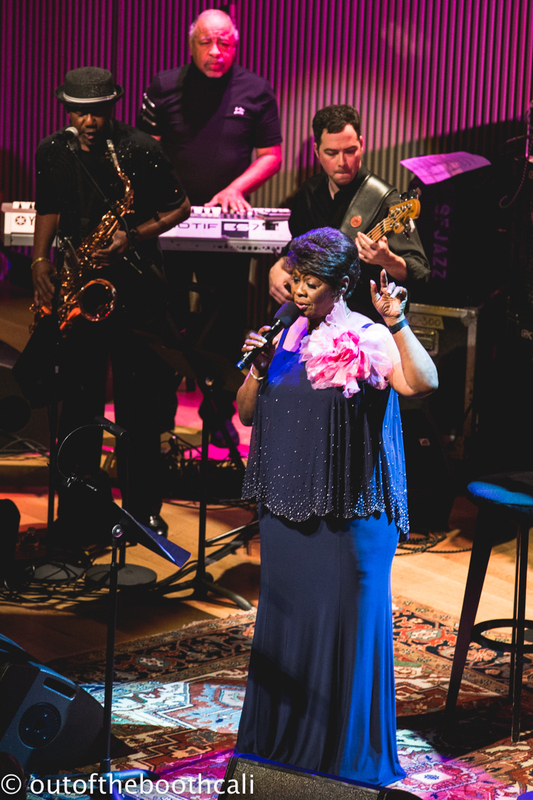 She asked everybody to raise their handkerchiefs into the air (and wave them like you just don't care), while sticking your tushie out back behind. 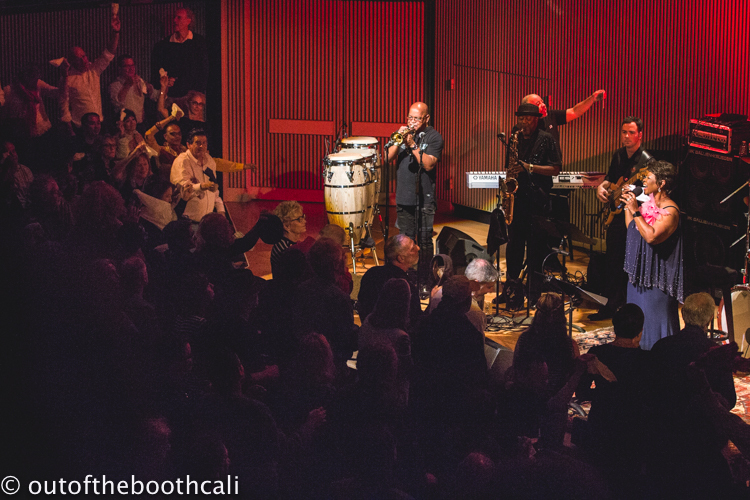 The auditorium lit up with everyone dancing and having a real good time. 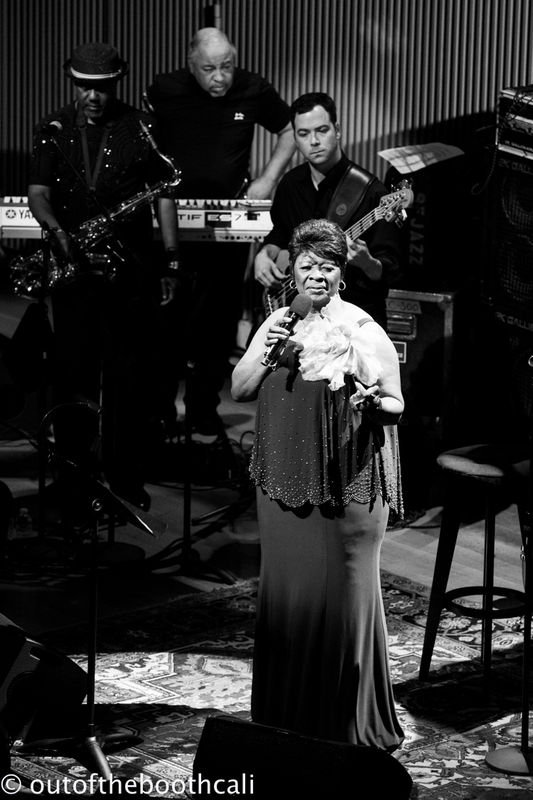 Check out the song "Don't Mess With My Man" for a taste of Thomas.